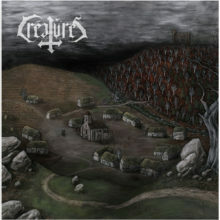 CRÉATURES is a solo musical project of horror metal formed in 2008 by Sparda (Hanternoz).  The band makes use of several atypical instruments (Theremin, church organ, piano, trumpet and violin) and blends various musical styles including Black, Symphonic, Death and Doom Metal as well as Ambient music. CRÉATURES’s main influences are King Diamond, Tartaros and Notre Dame. After a first demo released back in 2009, CRÉATURES’s first album, named “Le Noir Village”, is set to release in October 2016 on ANTIQ Records. It tells the story of a twelfth-century countryside village getting attacked by terrifying monsters. As in opera, all the characters of the tale are being enacted by different singers who are first person narrators to help the music tell the story. The album comes in a 16-page booklet digipak containing a painting and six medieval-inspired drawings made specifically for this release.